If you are interested in new equipment, please email us at info@associatedscale.com. 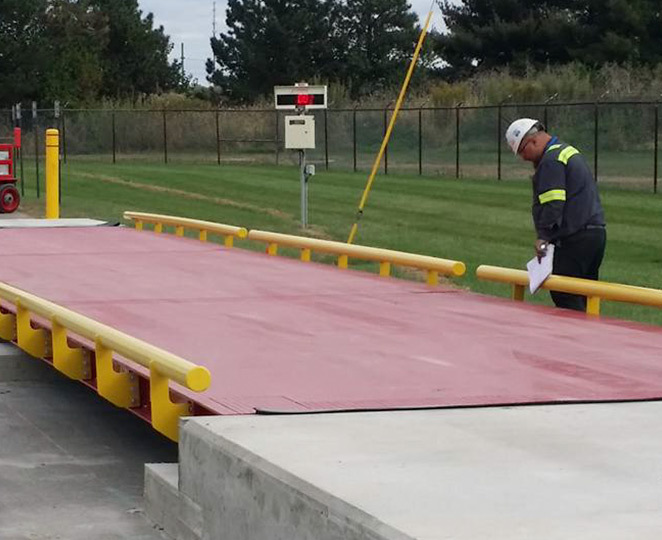 We provide complete calibration services to include laboratory balances, bench, floor, tank and hopper, truck to rail scales. We provide ISO 17025 accredited certificates to insure that you remain in compliance with your own ISO quality System. 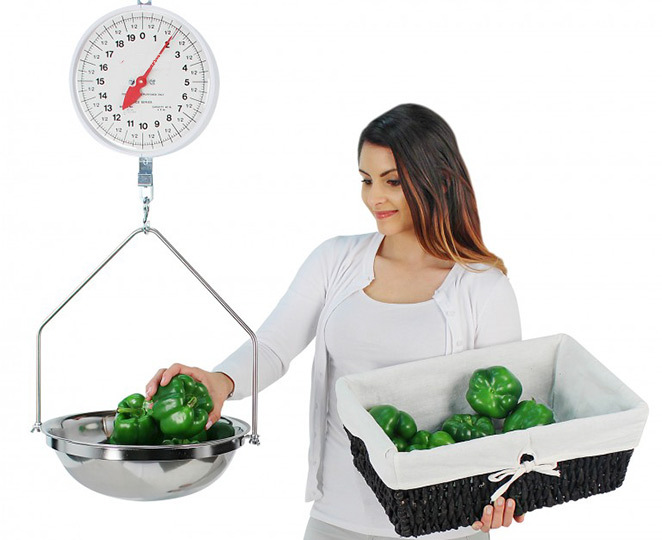 We suggest calibration on your scales monthly, but these can be set up based on when it is convenient to you. 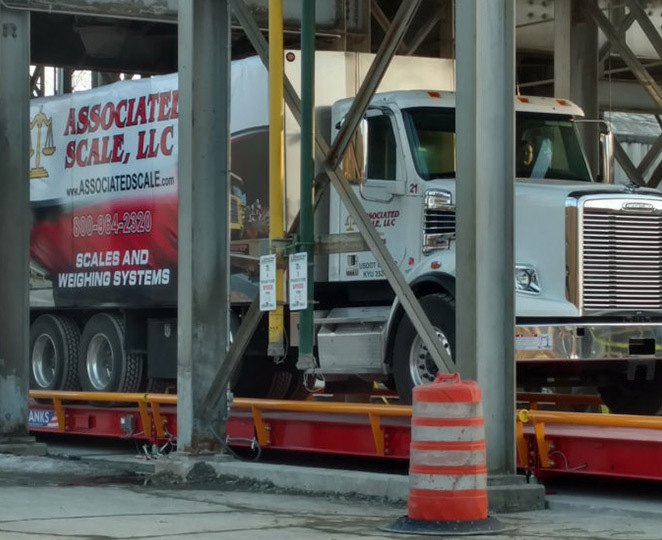 Our scale services strive on keeping you up and running. One way to do that is to perform preventative maintenance. We check vital operating parts, make adjustments and make sure the accuracy is in working order. Repair of all mechanical electronics, program logic controllers, software updates for all major brands. Our service is available 24/7/365. Call us today at 1-800-964-2320. We can provide you with all your rental needs. This option allows our customers to have an affordable and accurate way to meet your needs. Call us at 1-800-964-2320 for more information. 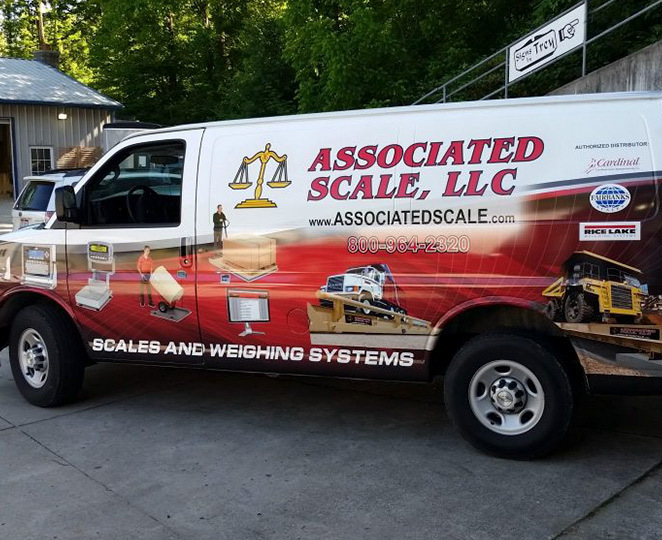 We at Associated Scale, LLC have been repairing scale and weighing devices since 1975. Our services include repair of mechanical, electronic and program logic controllers. We repair all major manufacture brands of weighing equipment including Cardinal, Rice Lakes, Toledo, Fairbanks, Avery/Weightronix, GSE, Emery/Winslow to name a few. Our service personnel are State of Ohio certified which is a volunteer registration program. We at Associated Scale, LLC take this certification very seriously to insure your are getting the best technician to your facility.